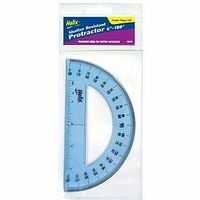 Shop online for 67 precision measuring tools at discounts up to 50%. Zona Tool Co. is ranked #1 out of 11 precision measuring tools manufacturers, followed by Helix Graphic Art Supplies, and Mascot Precision Tools. This is Midwest's Hobby and Craft Square. 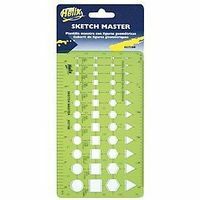 A must for every hobbyist. 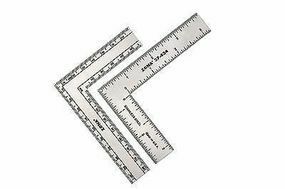 This is a 3" Triangle Stainless Steel Ruler from Zona. 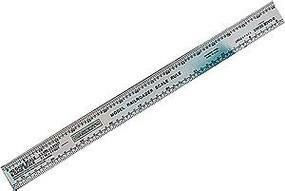 This is an Excel Anodized Aluminum Deluxe Scale Reference Rule. This is Midwest's Scale Lumber Gauge. Designed to indentify scale Lumber quickly and easily. 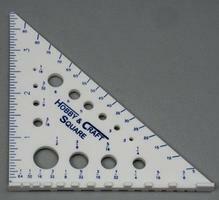 This is the 6" Digital Calipers from Squadron Products.